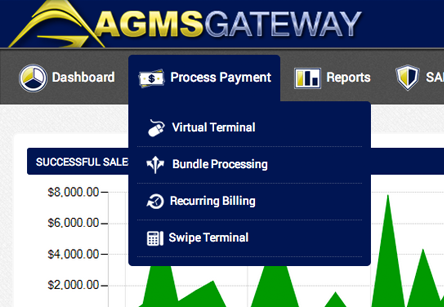 Your primary interface to the AGMS Gateway, configure your account, run transactions, manage your Customer SAFE and recurring billing, create hosted payment pages, and more are all accessible in one place. Logins are very configurable with customizeable permissions per user, editable receipt templates, and configuration of which fields are required on your transactions. Request access today to receive your demo login, introductory information, and contact information of an AGMS Representative who can answer any questions you may have. Access the AGMS Gateway through a secure, PCI Compliant, installed Windows software application on your PC computer. Adds the ability to run swiped transactions and process at card present retail rates using an encrypted credit card reader connected to your computer and print receipts to your office printer. Requires a demo login to function, request yours here. Custom-built mini-portals which optimize a specific step in a payments workflow. Ideal for businesses with more sophisticated needs who do not have the availability or capability to develop a custom solution themselves, delivering a personalized interface for some function of the gateway. Our documentation section contains more information about our Express Payment Page Generator and Express Daily Reporting portals. 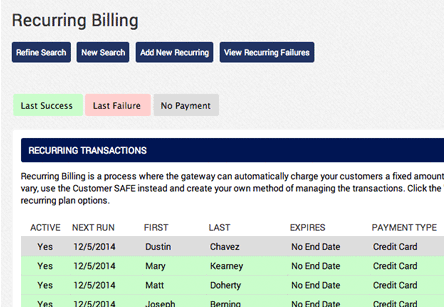 Integrate the AGMS Gateway into your existing QuickBooks® billing processes with our QuickBooks® plugin. Swipe transactions within QuickBooks® using a connected card reader, key them against an outstanding customer invoice, and store your customer payment information securely in the Customer SAFE and securely bill your customers all from QuickBooks®. 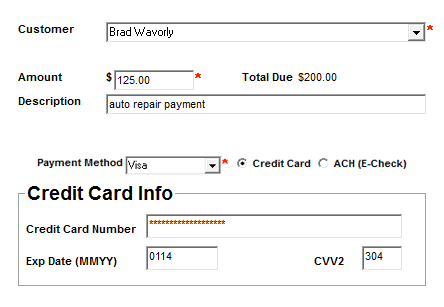 After the transaction, settled payments are automatically synced to your accounts and applied to your assigned invoices. Supported with QuickBooks® Pro, QuickBooks® Enterprise, QuickBooks® Premier, and QuickBooks® Accountant editions. Requires a demo login to function, request yours here. Mobile iOS app for iPhone, iPad, and iPod Touch that allows you to swipe and key payments on the go with no added monthly charges or per-device fees! Access the AGMS Gateway through a secure, PCI Compliant, secure web application that runs on any modern internet browser. Adds the ability to run swiped transactions and process at card present retail rates using an encrypted credit card reader connected to your computer and print receipts to your office printer. Our desktop web application is currently under development. Request to be notified when it's available. 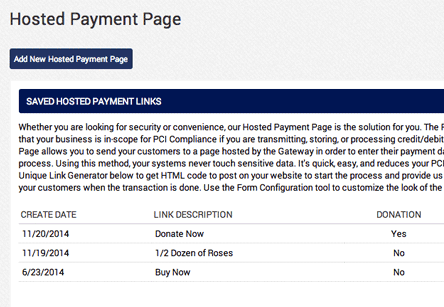 Secure hosted payment pages are a quick way to email, text, or otherwise link your customers to make a payment to you using a very straightforward, custom-configured payment page. 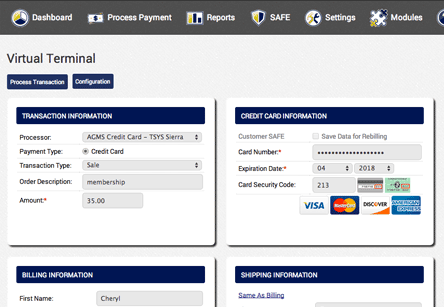 AGMS hosted payment pages are a versatile option to streamline payments in nearly any payments workflow without the need for any custom development. The AGMS Online Donations service is a revolutionary new way for churches, charities, and non-profits to automate and streamline their donations without sacrificing huge percentages of those donations to service fees. Our online donations service is currently under development. Request to be notified when it's available. Mobile Android app for Samgsung Galaxy, HTC One, Google Nexus, and nearly every other Android device that allows you to swipe and key payments on the go with no added monthly charges or per-device fees! Access the AGMS Gateway through a secure, PCI Compliant, installed Mac software application on your Apple computer. Adds the ability to run swiped transactions and process at card present retail rates using an encrypted credit card reader connected to your computer and print receipts to your office printer. Our Mac software application is currently under development. Request to be notified when it's available. Quickly enable AGMS-powered payments with the LearnSpeed tutoring management system. 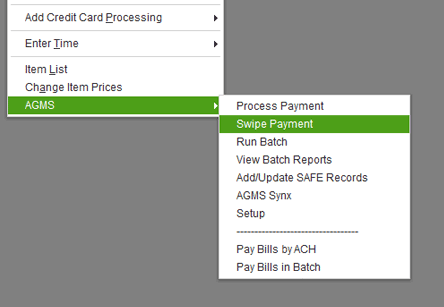 Quickly enable AGMS-powered payments with the Prekindle event promotion and management system. Quickly enable payments powered by the AGMS Gateway with the our Omnipay code library integration. Quickly enable payments powered by the AGMS Gateway with the Magento ecommerce platform. Quickly enable payments powered by the AGMS Gateway with the osCommerce shopping cart. 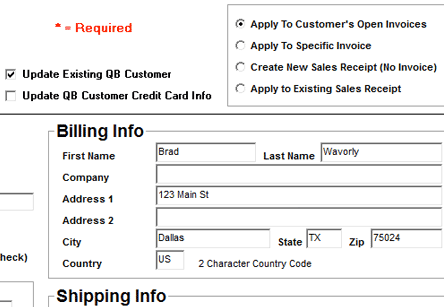 Quickly enable payments powered by the AGMS Gateway with the WooCommerce engine. Quickly enable payments powered by the AGMS Gateway with the OpenCart shopping cart. Quickly enable payments powered by the AGMS Gateway with the Laravel ecommerce service. Quickly enable payments powered by the AGMS Gateway with the our Active Merchant library integration. Quickly enable payments powered by the AGMS Gateway with the Ubercart shopping cart. 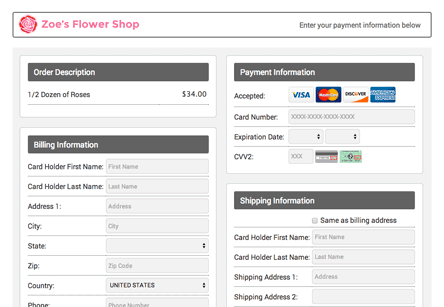 Quickly enable payments powered by the AGMS Gateway with the TomatoCart shopping cart. 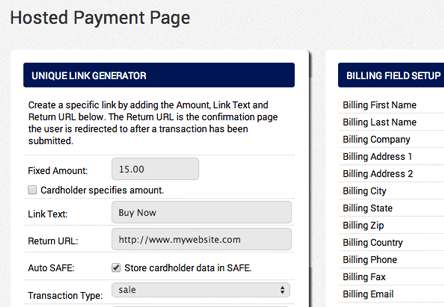 Quickly enable payments powered by the AGMS Gateway with the Drupal shopping cart. Official AGMS PHP Library. 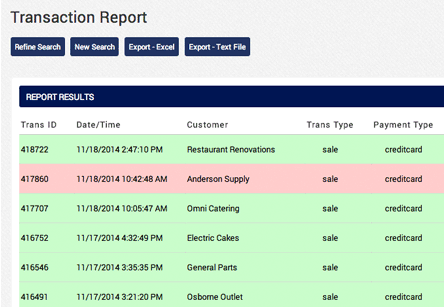 Production-ready, access to AGMS Transaction, HPP, SAFE, and Reports APIs. Lightweight AGMS PHP Library. Production-ready, access to AGMS Transaction and HPP APIs. Official AGMS Python Library. 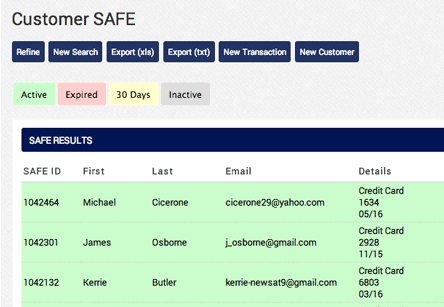 Production-ready, access to the AGMS Transaction, HPP, SAFE, and Reports APIs. Official AGMS Ruby Library. Production-ready, access to the AGMS Transaction, HPP, SAFE, and Reports APIs. Official AGMS Apex Library for SalesForce.com. Production-ready, access to the AGMS Transaction API. Official AGMS Java Library. Production-ready, access to the AGMS Transaction API. Official AGMS Objective-C (iOS) Library. Production-ready, access to the AGMS Transaction API. Official AGMS Android Library. Production-ready, access to the AGMS Transaction API. Quick PHP example of a connection to the AGMS Transaction API, not for production use. Quick Python example of a connection to the AGMS Transaction API, not for production use. Quick Java example of a connection to the AGMS Transaction API, not for production use. Quick Perl example of a connection to the AGMS Transaction API, not for production use. Quick ColdFusion example of a connection to the AGMS Transaction API, not for production use. Quick Lua example of a connection to the AGMS Transaction API, not for production use. Quick Ruby example of a connection to the AGMS Transaction API, not for production use. Quick Ruby on Rails example of a connection to the AGMS Transaction API, not for production use. Quick Java Server Pages example of a connection to the AGMS Transaction API, not for production use. Quick Access example of a connection to the AGMS Transaction API, not for production use. Quick Apex example of a connection to the AGMS Transaction API, not for production use. Quick Node.js example of a connection to the AGMS Transaction API, not for production use. Quick Go example of a connection to the AGMS Transaction API, not for production use. Quick C++ example of a connection to the AGMS Transaction API, not for production use. Quick C example of a connection to the AGMS Transaction API, not for production use. Quick C# example of a connection to the AGMS Transaction API, not for production use. Quick Visual Basic example of a connection to the AGMS Transaction API, not for production use. Quick ASP example of a connection to the AGMS Transaction API, not for production use. Quick 4d example of a connection to the AGMS Transaction API, not for production use. Quick Filemaker example of a connection to the AGMS Transaction API, not for production use. Quick FoxPro example of a connection to the AGMS Transaction API, not for production use. Quick Objective-C example of a connection to the AGMS Transaction API, not for production use. Quick Swift example of a connection to the AGMS Transaction API, not for production use. Quick Android example of a connection to the AGMS Transaction API, not for production use. Quick Excel example of a connection to the AGMS Transaction API, not for production use. Quick jQuery example of a connection to the AGMS Transaction API, not for production use.